Greater Spokane Progress shared Crimson Group page’s event. 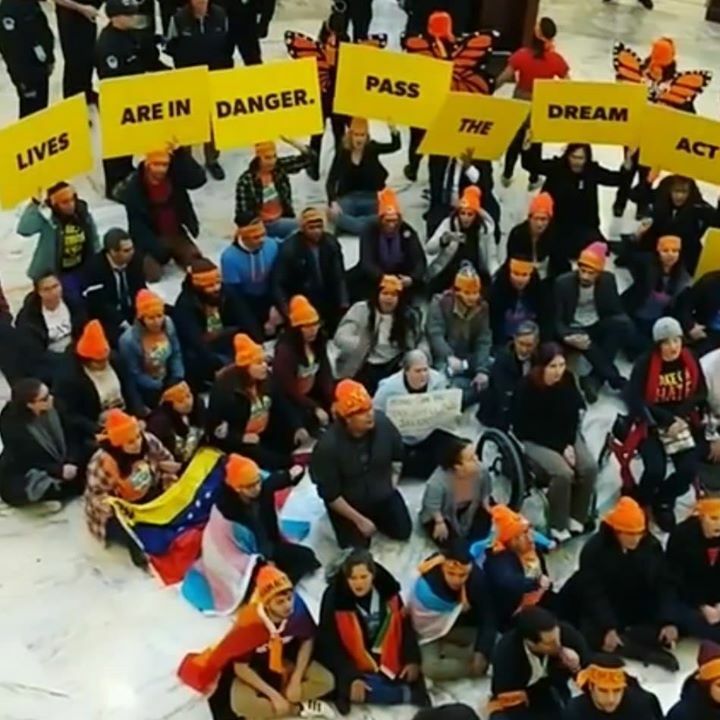 Rally with us to urge Representative Cathy McMorris Rodgers to pass a fair legislation such as the DREAM Act that protects immigrant youth without harming families and other immigrants. Join us and stand in solidarity with the immigrant community!